The Caribbean is nothing but short of amazing distilleries. Because of this we’re always on the search of the latest and greatest craft liquors to bring to our readers. 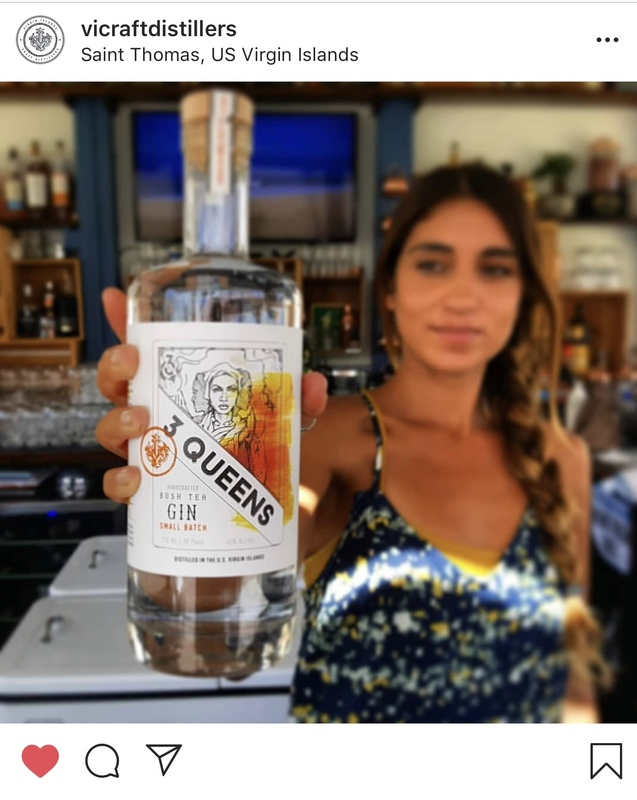 This month we stumbled upon the beautiful Virgin Island Craft Distillers, located in St Thomas. Co-founded by two brothers, the company is a true family affair.